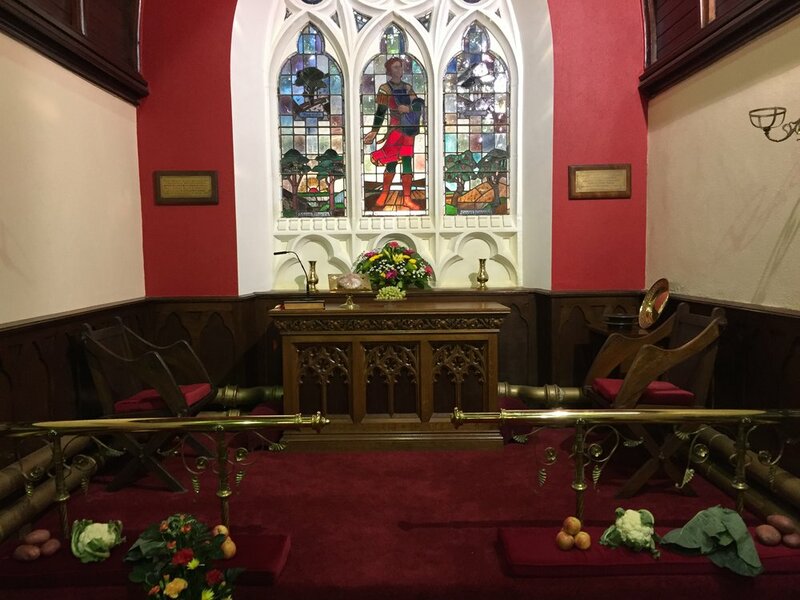 This is the recording for the harvest service in Killoughter, Redhills in 2017. David was preaching from Matthew 9:35-38 which you can read here. And here are some of the pictures of the beautifully decorated church.